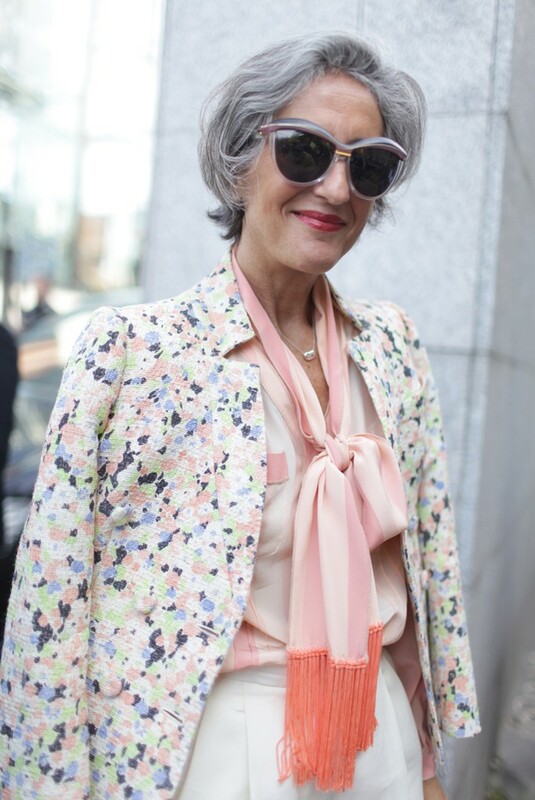 I came across an article on WWD this morning about the street fashion happening during Paris Fashion Week. 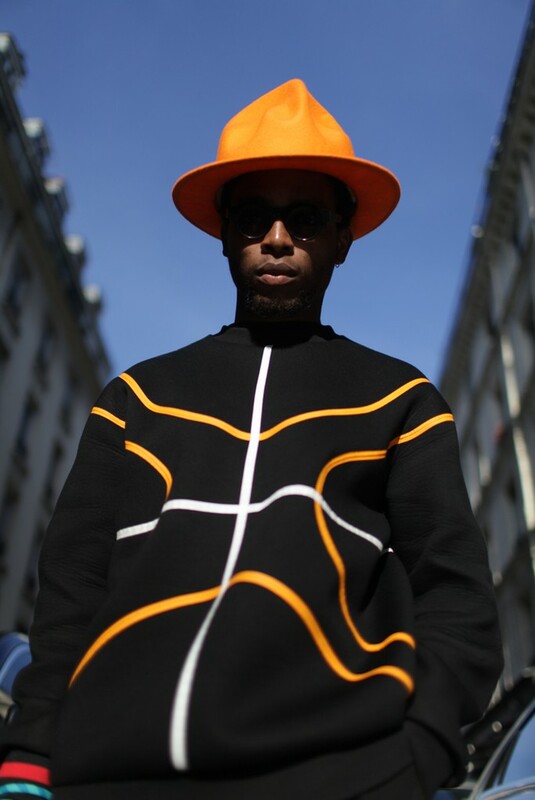 The compilation of 200+ photos of Parisians around the streets of Paris near the venues of the fashion shows is amazing! 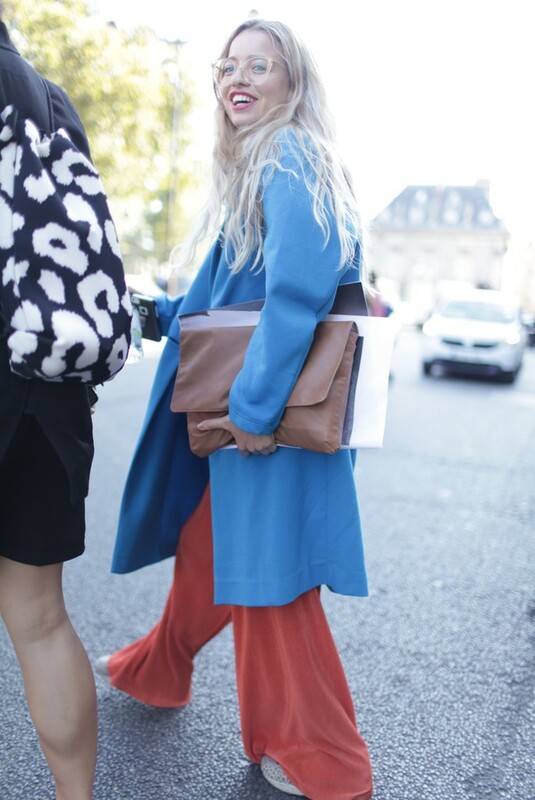 Parisians are known to be effortlessly fashionable and these pictures prove it!